More Wisconsin voters both approve and disapprove of the job Gov. Tony Evers is doing three months into his term, according to a new Marquette University Law School. They also see him making more of an effort to work with legislative leaders than the other way around. 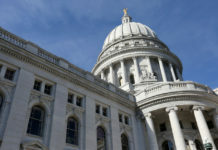 The poll found 47 percent of registered voters approve of the job Evers is doing, while 37 percent don’t. That’s a change for both numbers compared to a 39-22 split in January. 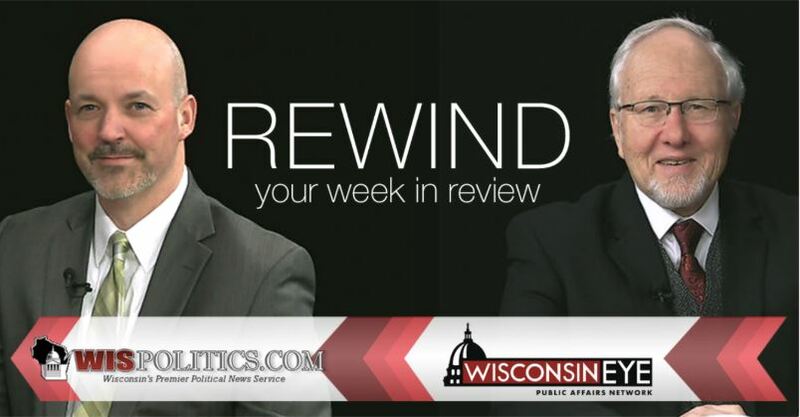 Poll director Charles Franklin said the uptick in disapproval is due, in part, to Republicans who didn’t have an opinion in January now expressing unhappiness with Evers’ job performance. Meanwhile, the Legislature’s numbers were fairly steady with 50 percent approving and 38 disapproving, compared to 52-31 in January. Still, voters were more likely to see Evers making an effort to work with the Legislature, which is controlled by Republicans. 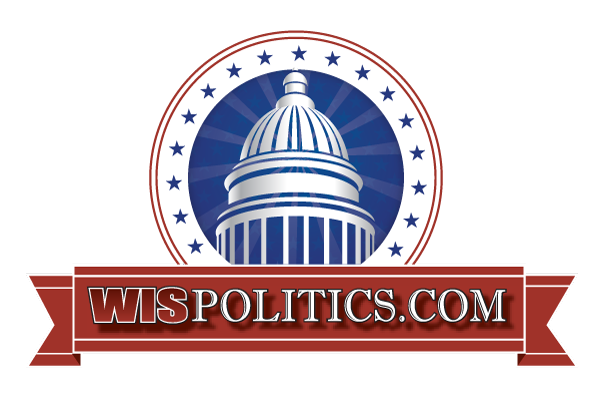 Forty-eight percent said Evers was trying to cooperate with legislative leaders, while 37 percent said he wasn’t. In January, it was 47-25. 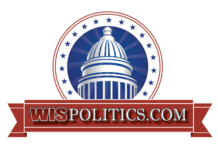 The poll also found 25 percent believe legislative leaders were trying to work with Evers, while 57 percent said they weren’t. That’s compared to 22-46 in January. The movement in those numbers comes amid an increasingly partisan standoff in the Capitol between the Dem guv and GOP lawmakers. Fifty-two percent of respondents said the state is headed in the right direction, while 40 percent said it’s off on the wrong track. In January, that split was 57-33. Meanwhile, there was little movement in President Trump’s job approval numbers. Forty-six percent approved of the job he’s doing, compared to 52 percent who disapproved. The last Marquette poll, conducted in January during the shutdown of the federal government, had Trump’s numbers at 44-52. Forty-two percent said they were definitely or likely to vote for Trump next fall, while 54 percent said they wouldn’t. In January, that split was 39-57. The poll also asked respondents to rate Dem presidential candidates as “a top choice,” “an acceptable choice,” someone they wouldn’t support, or someone they don’t know enough about. Bernie Sanders led the Dem field for being rated “a top choice” at 32 percent. Joe Biden was next at 29 percent, Elizabeth Warren was at 17 percent, Kamala Harris was at 11 percent and Beto O’Rourke was at 10 percent. No one else cracked double digits. The poll of 800 registered voters was conducted Wednesday through Sunday. The margin of error was plus or minus 4 percentage points. The questions on Dem presidential candidates were asked only of Dems and independents who don’t lean Republicans. The margin of error for those questions was plus or minus 5.6 percentage points.